Google commands a whopping 1.5 billion Gmail users, along with another 5 million enterprise accounts. Combined, that’s a massive number. Which means, a huge amount of messages flow through inboxes every day. 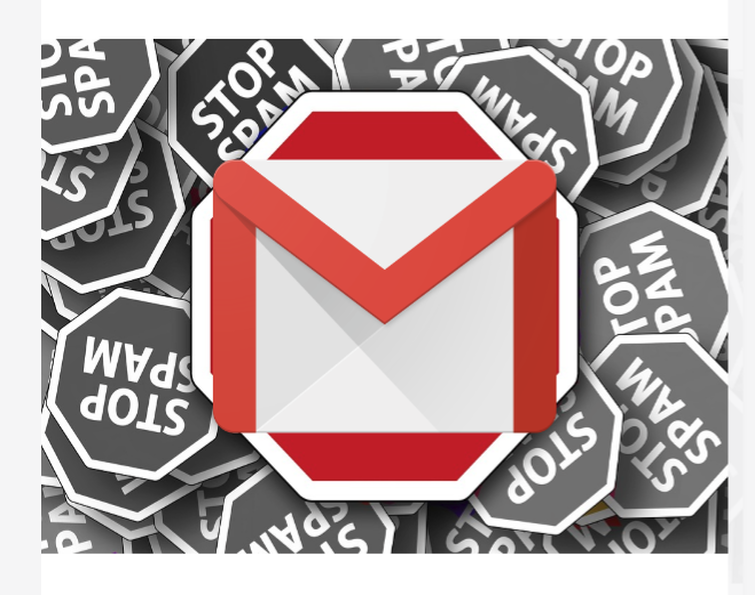 And, Google already blocks 99.9 percent of Gmail spam, phishing, and malware. That’s certainly impressive. But, when dealing with such large numbers, every little bit helps. With this context in-mind, it’s more appreciable just how big the job is to keep junk out of the system. Meaning, every step toward reducing spam, malware, and phishing is another big accomplishment. Google first rolled out TensorFlow back in 2015. Now, it’s a giant part of Google’s AI business. So, it’s working hard to make Gmail all that much better.